Dancing, singing, acting, there’s little this diva can’t do. 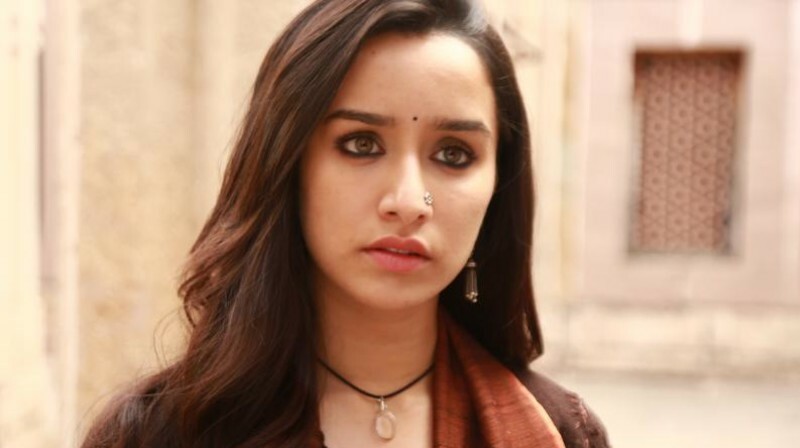 The daughter of noted actor Shakti Kapoor, she made her debut in Tinseltown with a small role in the 2010 film ‘Teen Patti’ and followed it with her first leading role in the teen drama ‘Luv Ka the End’ (2011). She has made her mark in Bollywood with many blockbusters in her filmography. Here are some of her best performances! As the talented singer in Aashiqui 2, she struck a chord with the cine-goers. 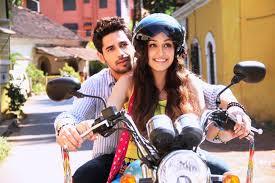 Her chemistry with co-star Aditya Roy Kapur was the highlight of the movie! 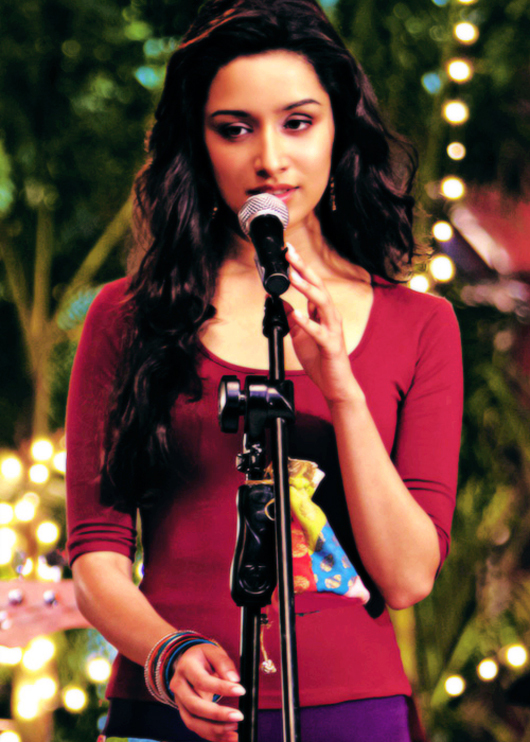 Shraddha played the character of a hip-hop dancer with utmost conviction. Her moves left us all spell-bound. As a terminally-ill wife of a gangster, Kapoor delivered a noteworthy performance. Her depiction of the modern-day Ophelia in the Hamlet-inspired Haider was muted but effective and lent powerful quality to the narrative. Her portrayal of the mysterious titular character in this recent blockbuster was very well received. 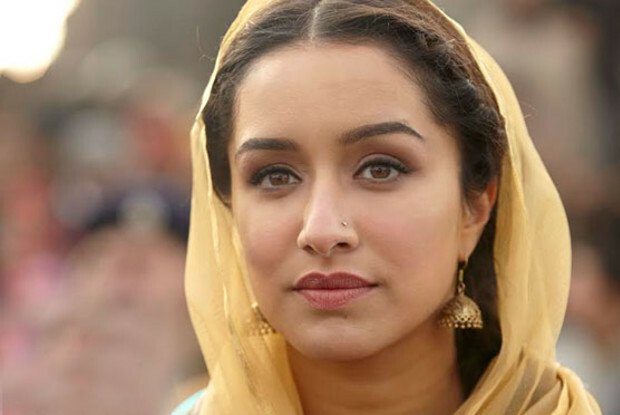 Shraddha Kapoor, you have our heart, looking forward to more diverse characters in your upcoming movies!